Always the exciting part of the month when my GB or LF beauty box comes through the door. I’ve made no secret of the disappointment I sometimes feel though. However, not this month!! Really happy with this months box! 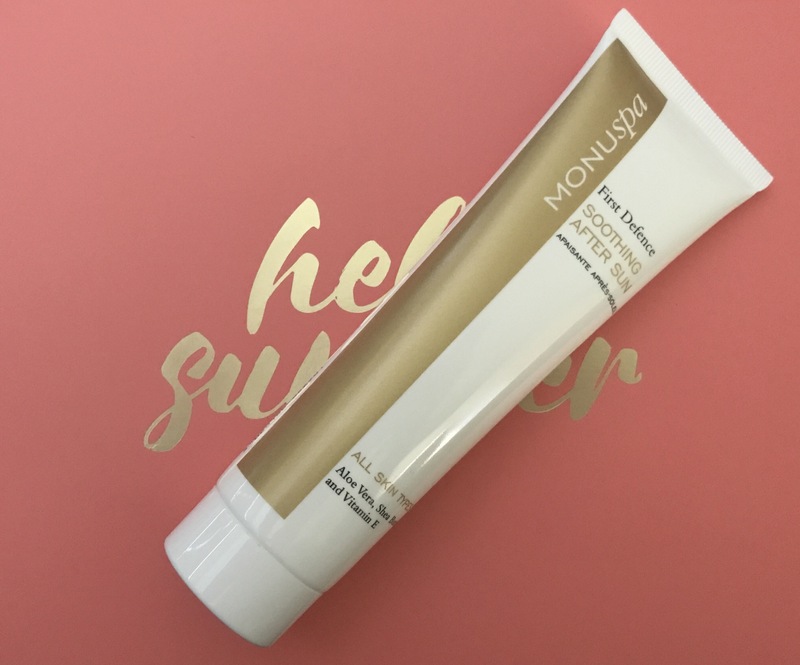 Monu Spa First Defence Soothing After Sun – this claims to be for all skin types and although I’m not one to be sitting in the sun at the moment this smells so nice and glides on the skin so nicely I will get use out of this whether I’ve been in the sun or not. 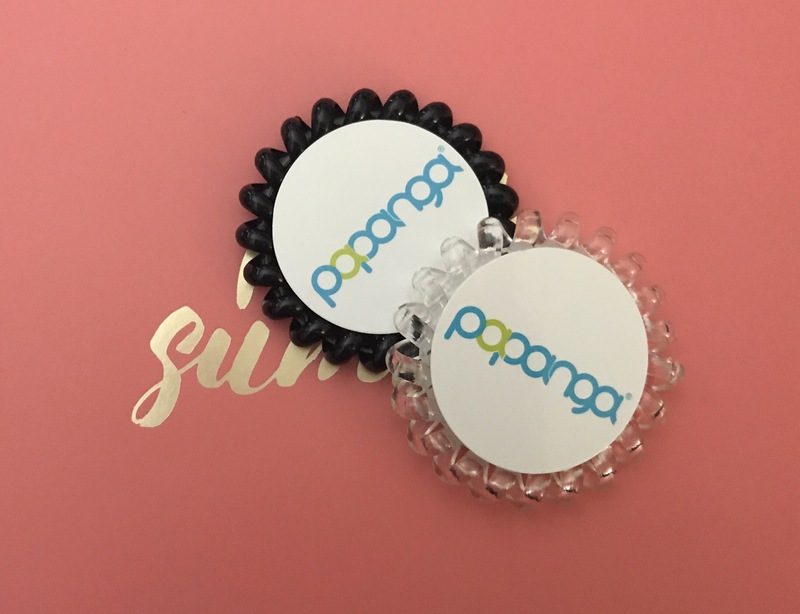 Papanga Hair Bands are bigger than the usual plastic spring hair bands which is amazing for someone with thick hair (like me!) I received a clear and a black band. There is also 20% with this months glossy box so will stock up on these. 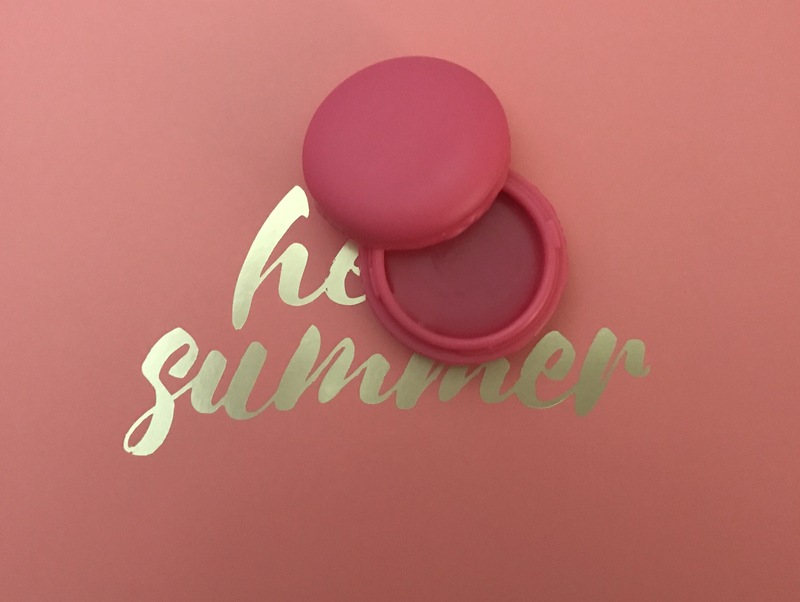 Cutebalms Macaroon Tint Balm in Crushed Berry, this smells so sweet but not over powering and gives a lovely Tint to the lips, I was feeling lazy and popped this on my cheeks too and worked really well. So perfect for the hand bag. I’ve left the most exciting for last, I’ve wanted a fan brush for a long time and never taken the plunge and bought one (not sure why!) 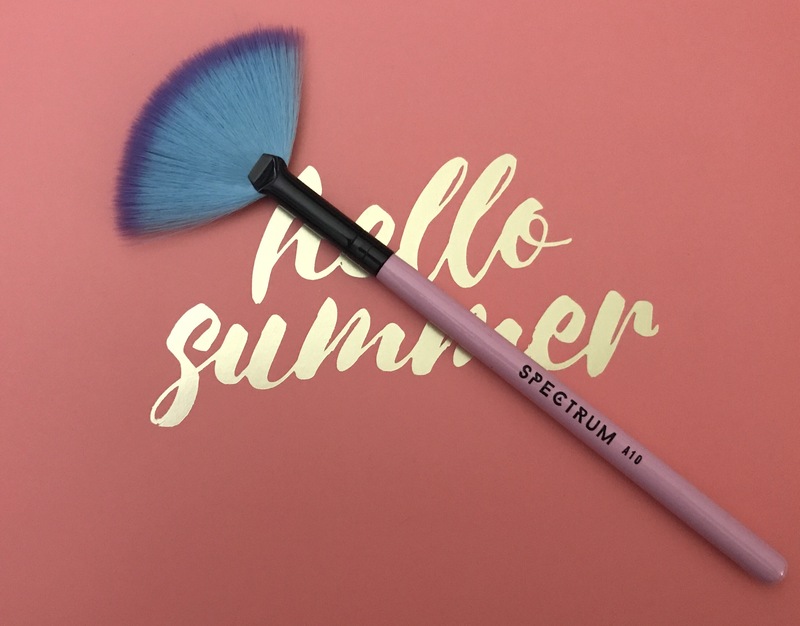 anyway in this months box I received the Spectrum Fan Brush. I used this for highlighter straight away and it’s changed everything… well.. changed how I put on highlight anyway. I always feel every month its a battle of the boxes between GB and LF boxes. 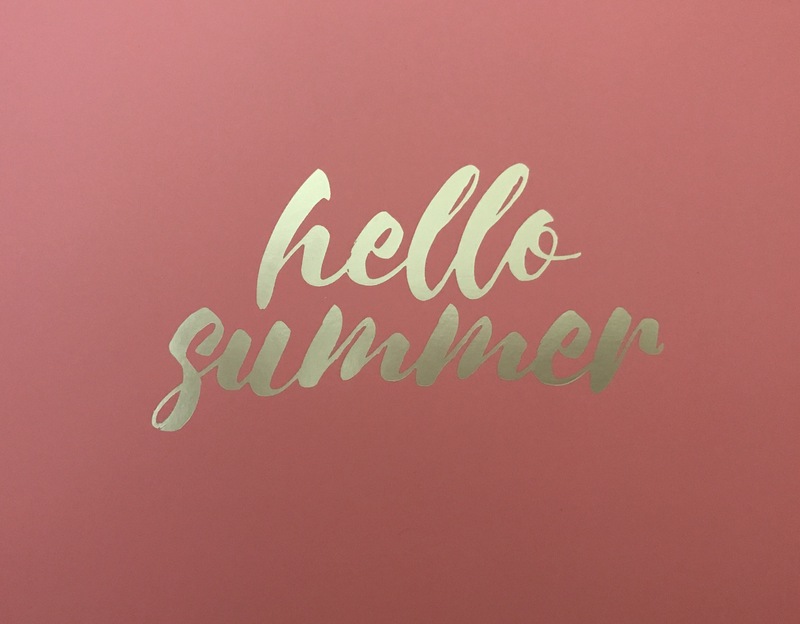 I didn’t post about the April Glossy box last month, there were some good products but I just didn’t want to post about it but this month I wanted to share my thoughts. 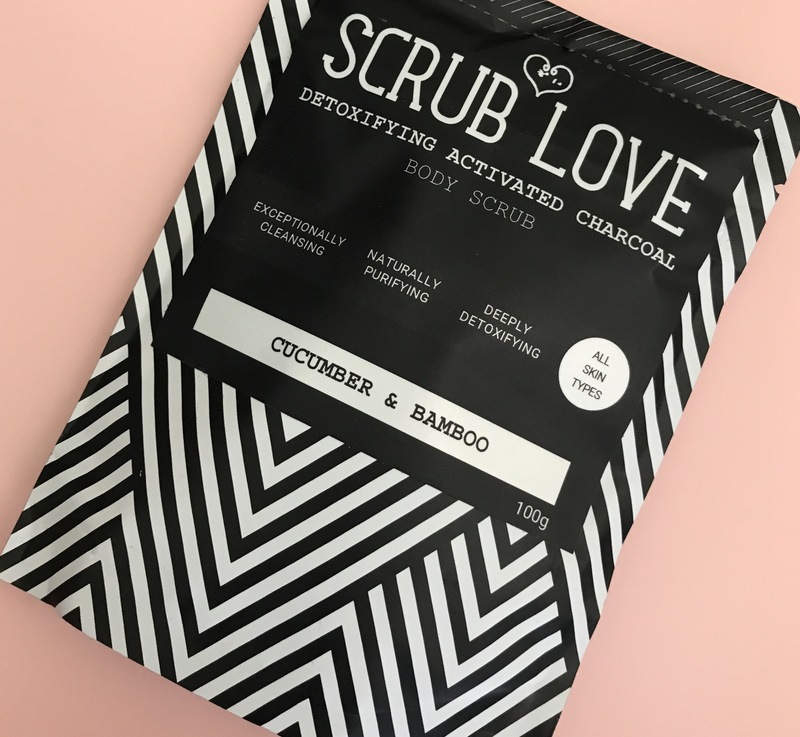 If you saw my Look Fantastic May review, then you’d know I got this product, Scrub Love, but a different scent.. this is Cucumber and Bamboo, is activated charcoal, and claims to be cleansing, purifying and detoxifying. I love love love the coconut and cranberry one so I have high hopes for this too. 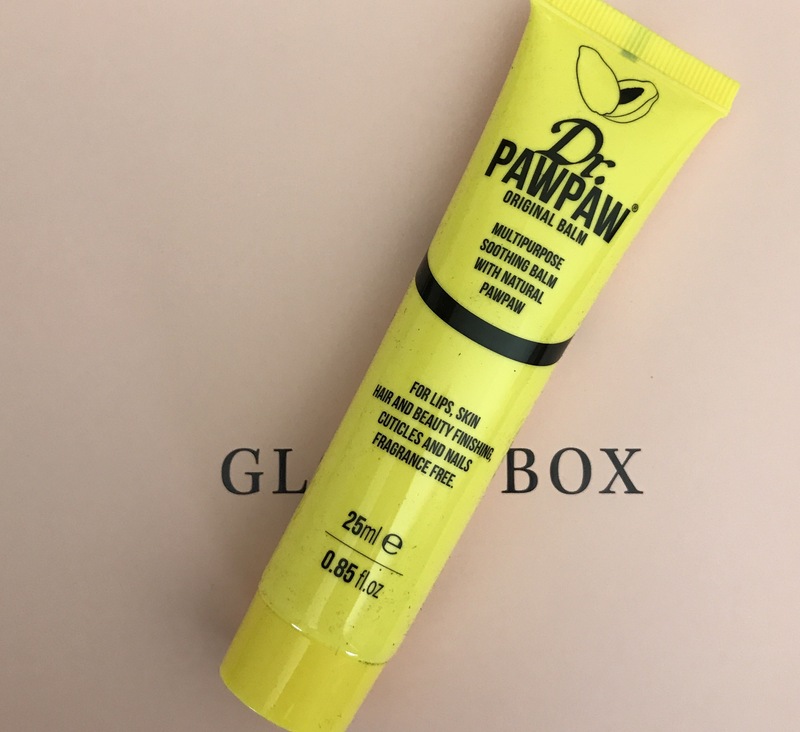 PawPaw Original Balm, I have seen this on various blog posts, videos and tweets so really happy this is in this month’s box. 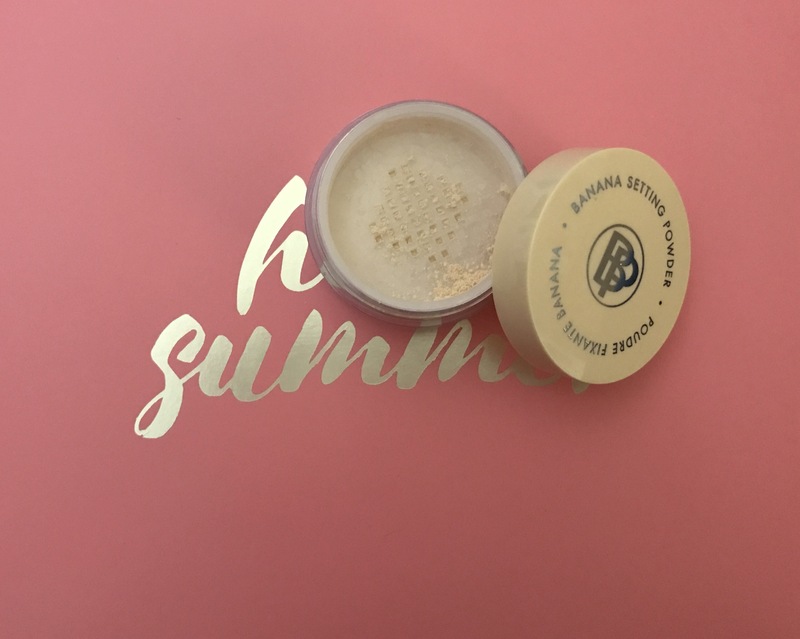 I used it on my lips straight away and made them so soft! 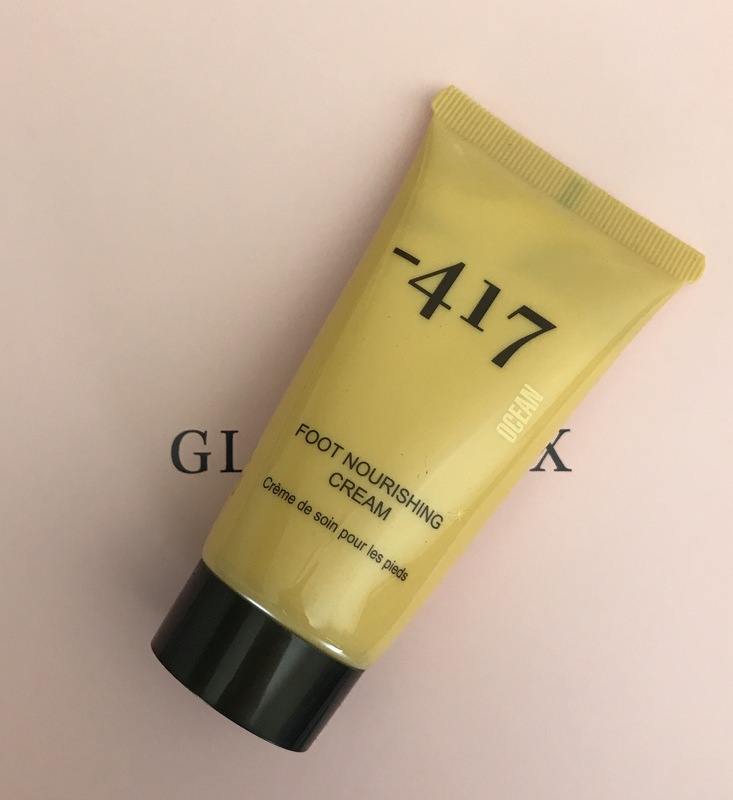 It says it can be used for the lips, skin, hair and nails etc. It’s also fragrance free. This is an awesome sized sample too. 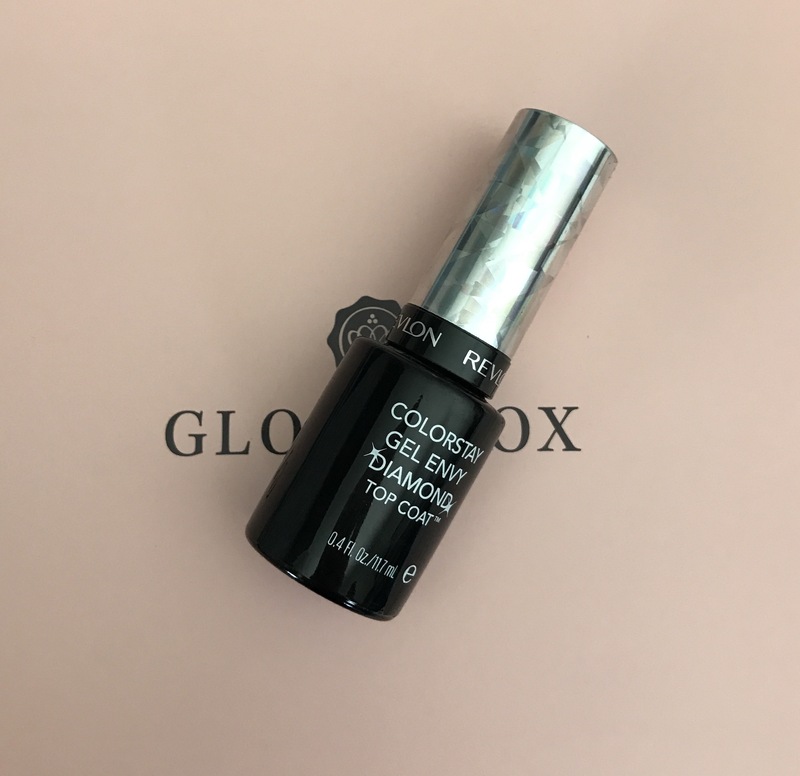 Revlon Colorstay Gel Envy diamond top coat…. I always need a top coat so will get use out of this. Hopefully it’ll be good to help with chipping. 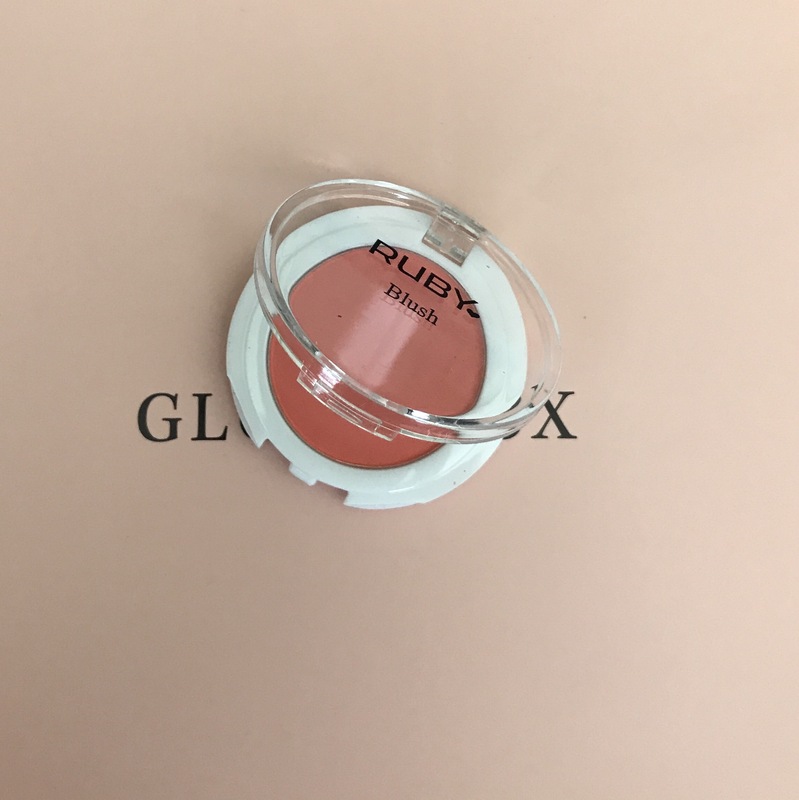 And last but not least Ruby Blush, there’s no shade name on this but says Coral on the leaflet inside the box, it’s a matte peach which makes a nice change from the shimmery peaches I own. It’s quite chalky but pigmented.